Alibaba exposes interns to cutting-edge research in experimental fields. 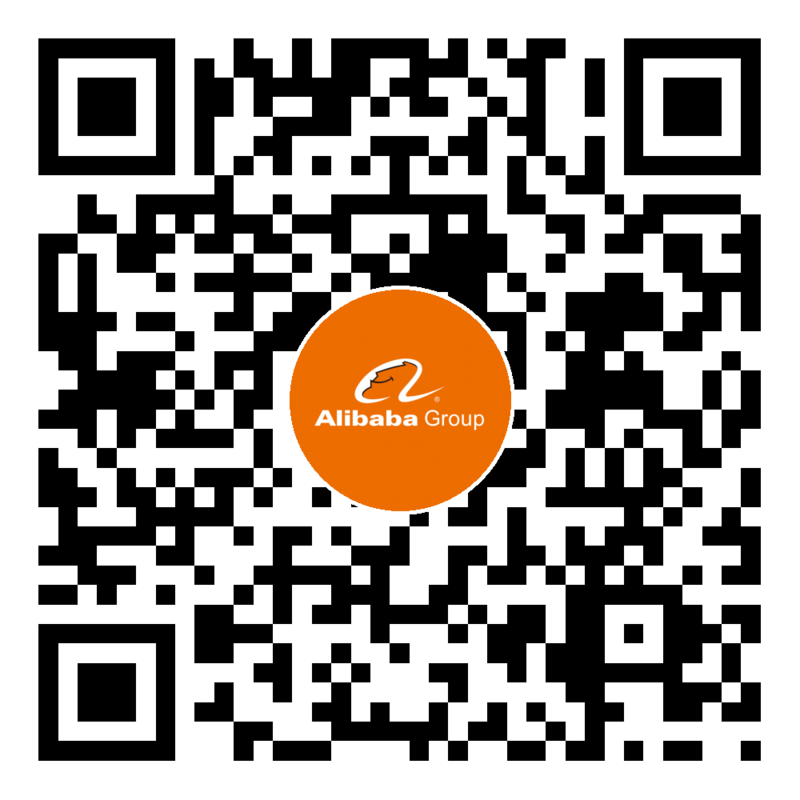 Alibaba does a great job of integrating academic research and practical experience. Alibaba lets interns help with potentially life-changing projects.